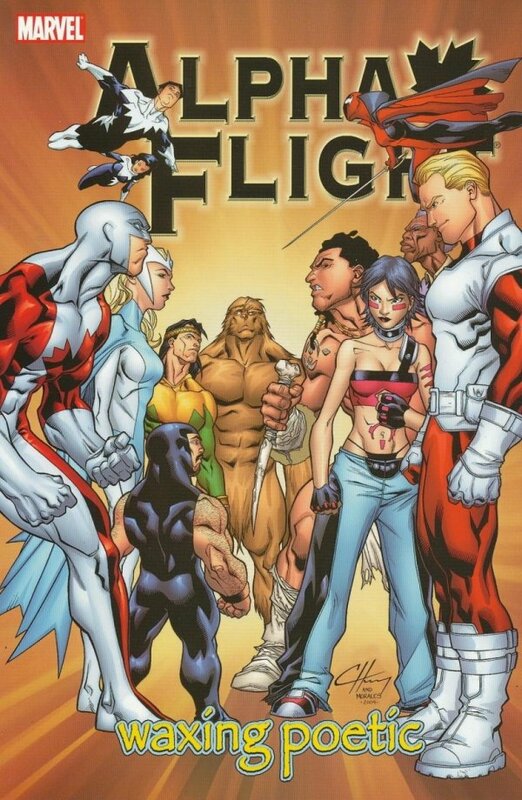 Is the All-New, All-Different Alpha Flight really disbanding already? Not if the rest of the Marvel Universe has anything to say about it! Montreal faces its gravest hour as it falls under attack by?wax statues of the entire Marvel Universe?! Plus: Can Alpha Flight pull itself together in time to save this crown jewel of Quebec? 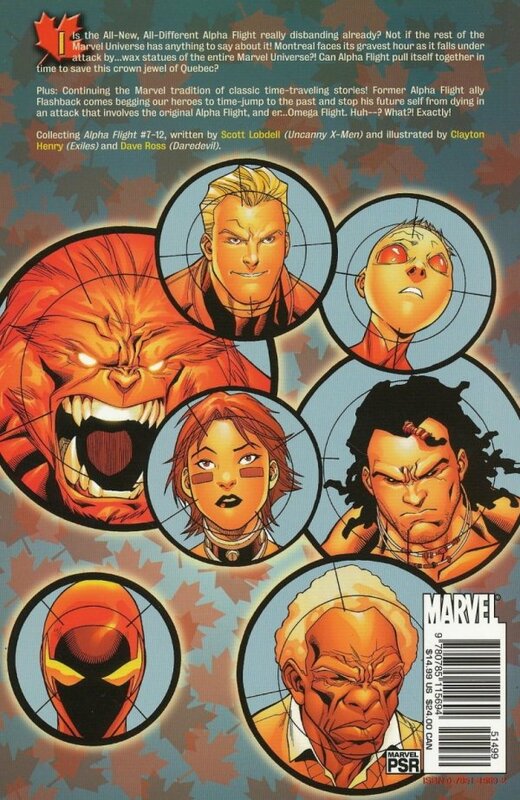 Continuing the Marvel tradition of classic time-traveling stories! Former Alpha Flight ally Flashback comes begging our heroes to time-jump to the past and stop his future self from dying in an attack that involves the original Alpha Flight, and er...Omega Flight. Huh--? What?! Exactly!